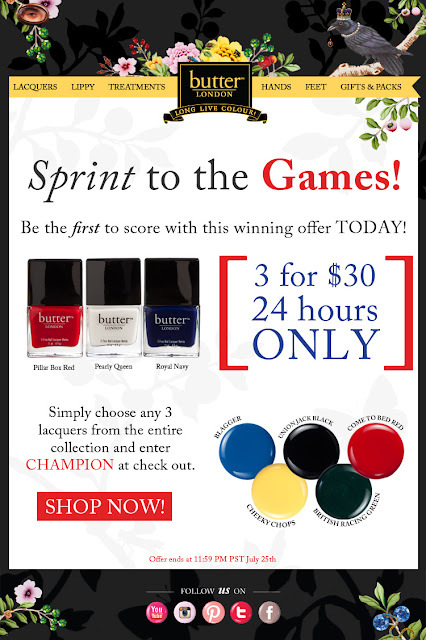 Just wanted to share this information with you guys, butter LONDON will be having a 24hr sale tomorrow July 25th!!!!!! 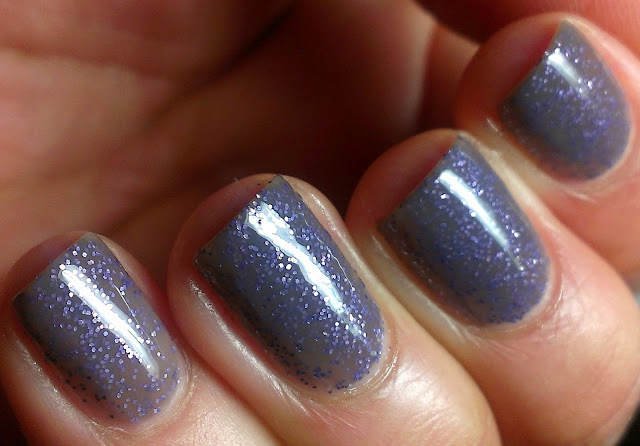 3 Coats of No More Waity, Katie smokey grey base with fine lilac glitter, it looks very squishy! Will you be taking advantage of this sale??? No More Waitie looks great on you! 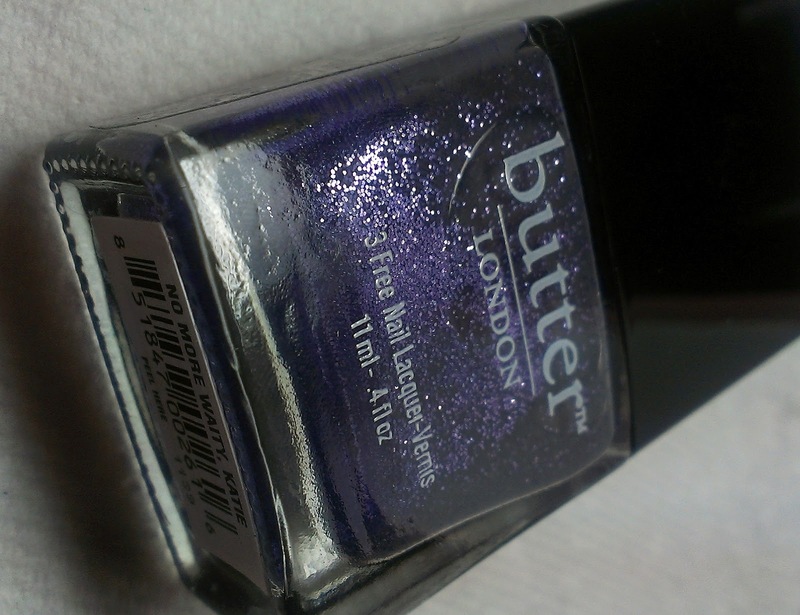 This Butter London is so pretty! The colour is very pretty and special. A dupe will come in time (me in bargain-hunter mode). god I miss it ! it looks pretty on u !